CosmeDocs is a range of private, specialist clinics spread across the United Kingdom, offering a wide variety of effective cosmetic treatments at highly competitive prices. 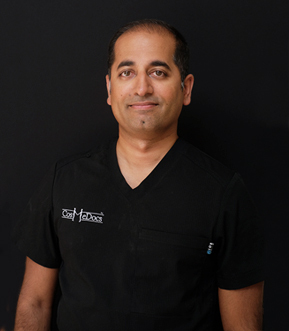 Our journey started in 2007, from a single clinic in Harley Street, London, but we have since expanded and opened cosmetic clinical centres in Derby, Nottingham, Portsmouth, and Windsor in the UK, and an overseas clinic in Dubai, U.A.E. In order to facilitate you, and to ensure your life and routine are not disrupted, all appointments with CosmeDocs are arranged with respect to your ease and convenience. 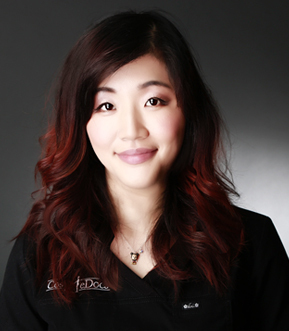 CosmeDocs Clinics Operate during the Day and Late Evenings, as well as on Weekends! 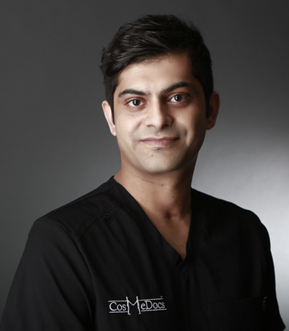 The CosmeDocs team specialises in, and offers, an array of surgical and non-surgical procedures, designed to address a host of problems, ranging from ageing and wrinkles to hair loss and excessive fat, and from acne and scars to wide jaws and loss of facial volume. 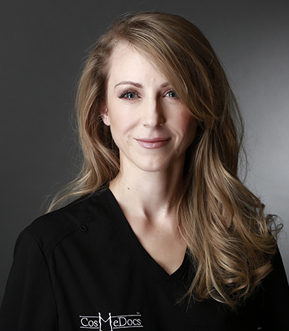 We study each cosmetic procedure in great detail before we make the decision to offer it at our clinics, in order to ensure the treatments offered by CosmeDocs are safe, effective, and provide the best results possible. Our non-surgical procedures, such as Dermal Fillers, Botox, Hyperhidrosis Treatment, and Wide Jaw Reduction are minimally invasive, and provide highly satisfactory results with little or no downtime at all. We are committed to innovation as well, and strive continuously to improve upon existing cosmetic treatments, and even to offer revolutionary new cosmetic options to our clients. The recently introduced 11 Point Face Lift treatment stands as the latest testament to our dedication towards excellence and constant innovation. However, in spite of our resolve for advancement, we go to great lengths to ensure any and all risks and side effects are mitigated, and thus, do not rush to offer every new treatment under the sun, no matter how fashionable it is. We will always be open and honest about a client’s options, whether they include our services or not. 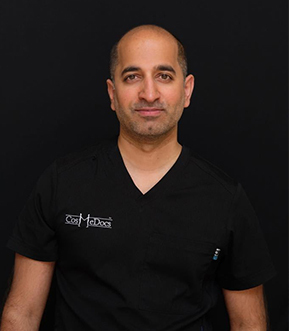 Our doctors are the finest in the U.K., each with over a decade of experience, and we will consistently provide the highest quality treatments. Clients and employees will be treated with the same respect and dignity, allowing us to maintain relationships built on a desire to help people. We understand that every procedure we perform is medical in nature and should not be undertaken lightly. Every effort will be made to execute only the treatments necessary to achieve the goals agreed upon by the client and medical staff. We care about our clients as individuals, and the community as a whole. While our procedures enhance the natural beauty of the client, we also bring beauty to the community through multiple charity partnerships.